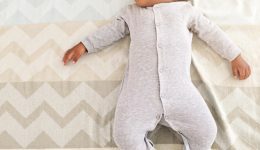 Home / Articles tagged with "sleeping"
An expert physician offers tips for new parents to establish good sleep habits for their infant. 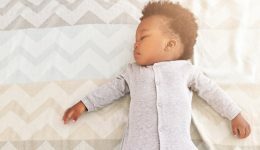 If you are consistently sleep deprived, an expert says this is the key to getting your young ones to sleep in. Can quick snoozes throughout the day make up for a poor night’s sleep? Experts weigh in on the role naps should play. Is it safe to let your baby sleep in the car seat? A study encourages parents to move young kids to a crib or bassinet when they are sleeping. Can better sleep help with concussion symptoms? More restful sleep may hold the key to improving outcomes for those who have suffered mild traumatic brain injury. Should you have a sensory wall in your home?